An educational program for schools K-12! And fundraising opportunity for corporations to get involved! ...one coin at a time! Change for Charities is a program designed to help teachers and students become more aware of world issues by providing lesson plans with resources, activities and service opportunities. Students can get involved by placing Change for Charity Jars in their classrooms, schools and in their communities. Companies can get involved by placing these jars in their buildings to support quality nonprofits and local schools programs. This allows the students, teachers and companies to support world issues and quality charities discussed in this program. Change for Charities encourages students to learn about the world around them through a variety of different resources both in the classroom and in their community. Change for Charities was created to be used in a K-12 classroom setting and allows educators to adapt for the needs of their classroom or educational platform. 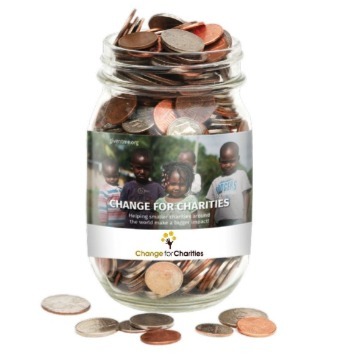 Change for Charities is structured to allow for flexibility in the classroom. Each lesson plan focuses on a single world-wide topic and provides a variety of different elements to better understand this topic both in general and on the ground. The following are elements of a lesson plan; an introduction to that topic, brief overview of the world as it relates to this topic and additional resources which can include videos, research papers, activities, service projects and highlights of charities around the world who work in this field. This program gives students a chance to get involved and help make a change by collecting and donating change to support charities around the world. What to do: We encourage students and teachers to print off the flyers and jar wraps provided and place Change for Charities jars and flyers in their classroom, around school and in businesses in their community. This could be a competition between classrooms, schools, individuals, etc. Choose a way that’s most effective for your school, students and community. You could designate a month of Change for Charities where students compete against another classroom or local school in order to collect the most funds. Offer a reward or incentive at the end for the highest change collected that best fits your students interests. 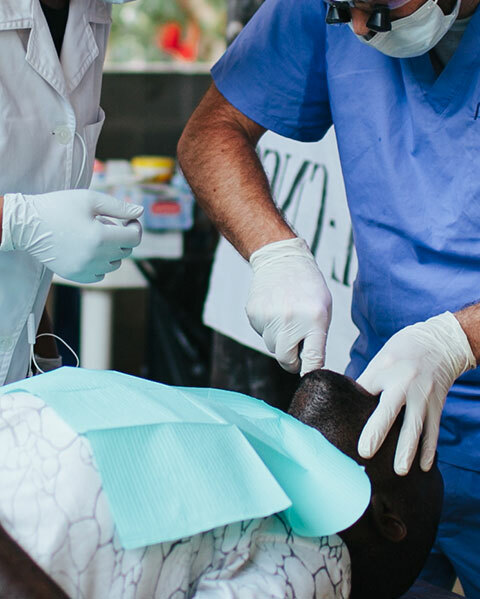 Who Benefits: This program provides a way for students to become a part of the solution. All change/donations will go to GIVEN TREE who supports smaller quality charities around the world and who partners with WIKICHARITIES, improving the nonprofit sector through online sharing of best practices. Any additional questions on how the funds will be used can be directed to info@giventree.org.